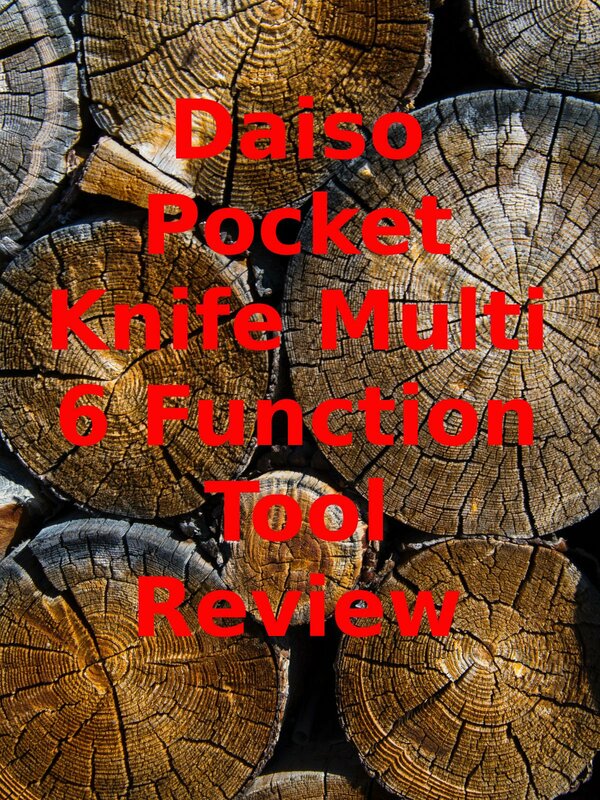 Watch the 9malls review of the Daiso Pocket Knife Multi 6 Function Tool Review. It's only $1.50 is it any good? Watch the hands on test to find out.